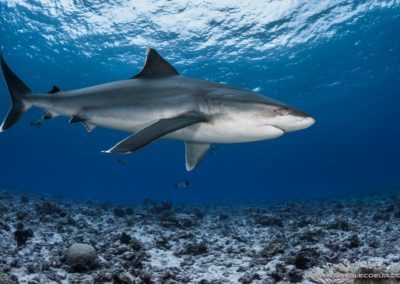 Every diver coming to Rangiroa wants to encounter the Silvertip shark(Carcharhinus albimarginatus). 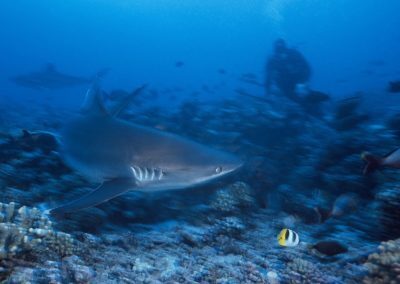 Endemic species of Rangiroa, the silvertip is more commonly referred to as the Tapete in the Maori language. It measures around 9.80 feet and 350 lbs. The Tapete is recognizable thanks to its pointed white fins, its grey colour and its perfectly hydro dynamic form. The female is generally more imposing than the male due to its size as in a lot of other animal species. 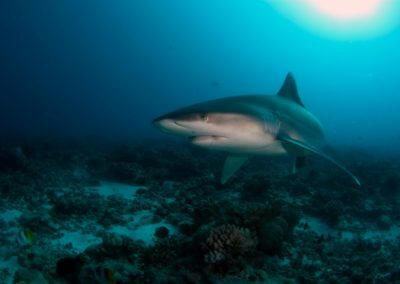 The Atlantic ocean, the Indian ocean and the Red Sea are other geographical habitats where one can observe the Silvertip shark. It is particularly fond of external part of passes, oceanic slopes and shallows. 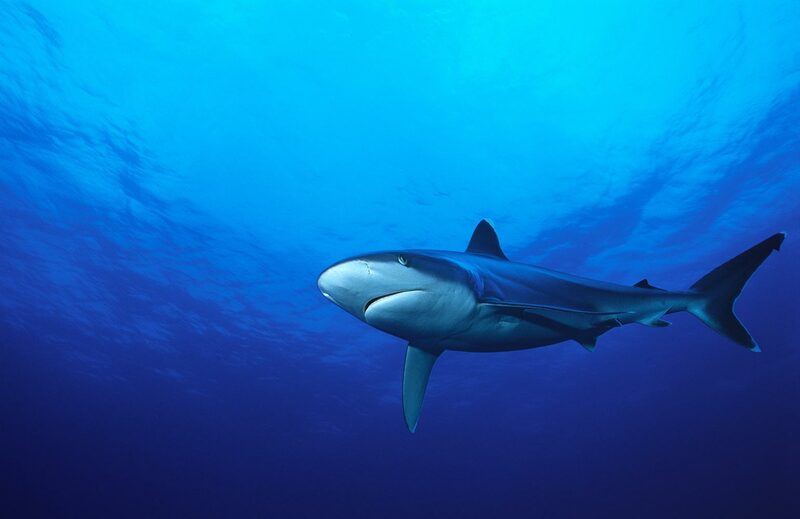 This shark lives between 330 to 2.600 feet and moves to shallower depths to feed. 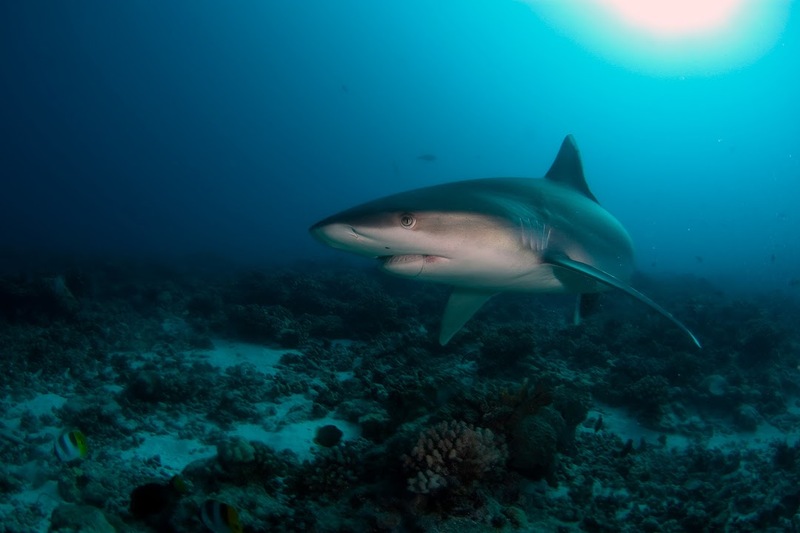 The silvertip shark feeds on fish, rays, juvenile sharks and cephalopods. Biologists believe that the Tapete defines its territory, however this theory still has to be proven. 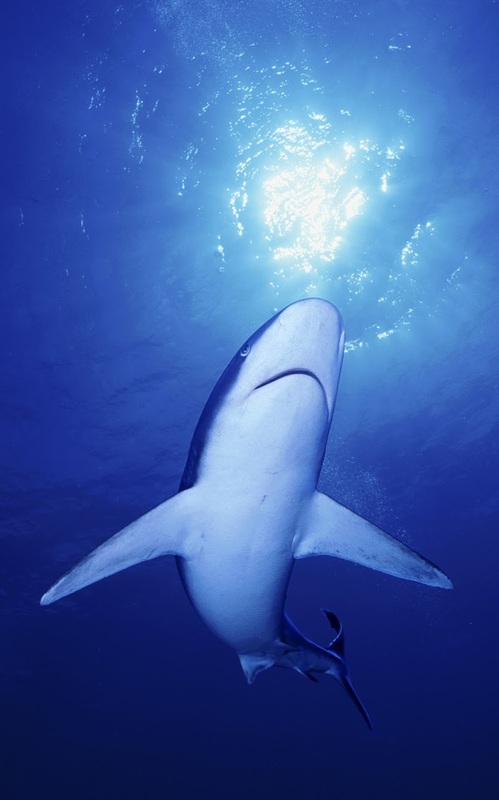 Females have a gestation period of one year after which they give birth to 1 to 11 baby sharks. Each baby shark measures around 1.5 to 2.6 feet. 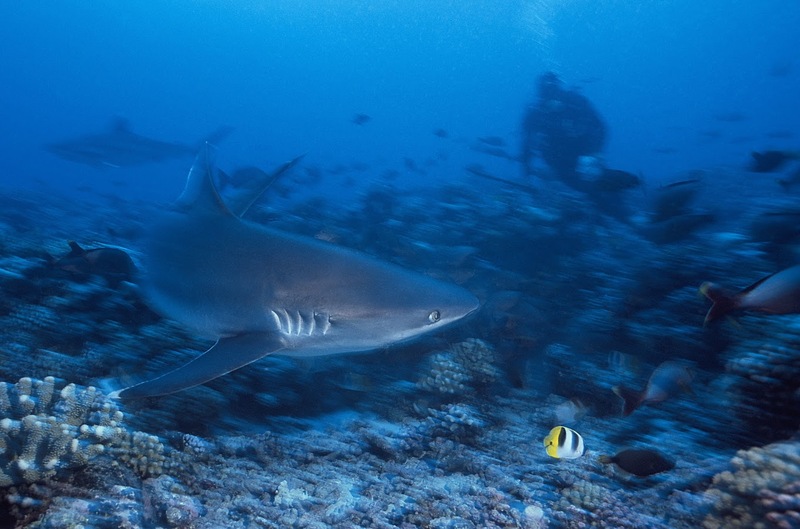 Silvertip shark There is some difficulty to study the Tapete due of its deep sea habitat. 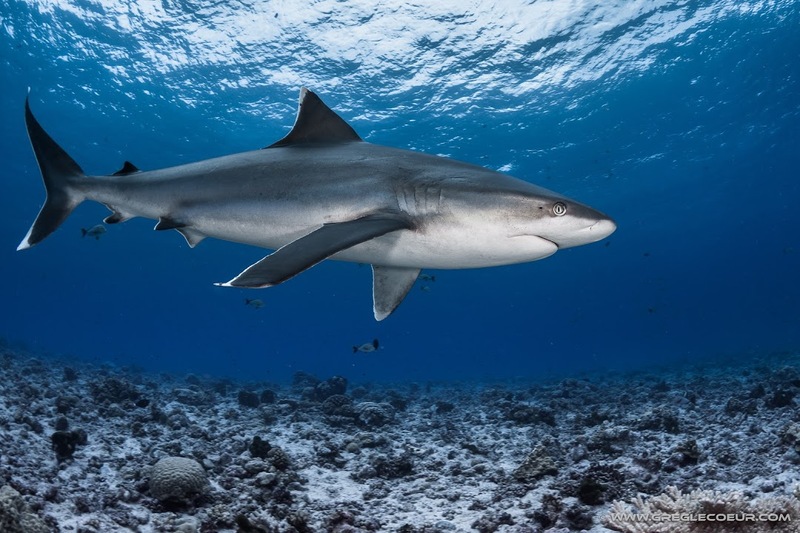 Although divers in Rangiroa have developed a strange method to encounter the Silvertip. They use a very simple method that consists of sound stimulation. It has been observed that the clicking sound made by hitting two stones at the beginning of dive arouses the curiosity of the animal. For the luckiest, this “stone clicking” will awaken the shark’s interest. 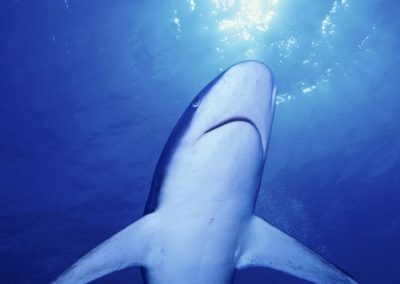 Thus, the intrigued shark will approach without any hesitation. At this moment, the diver must remain calm. Rest assured, the natural curiosity of the Tapete is never aggressive. Just watch and marvel at the majesty of its movements.